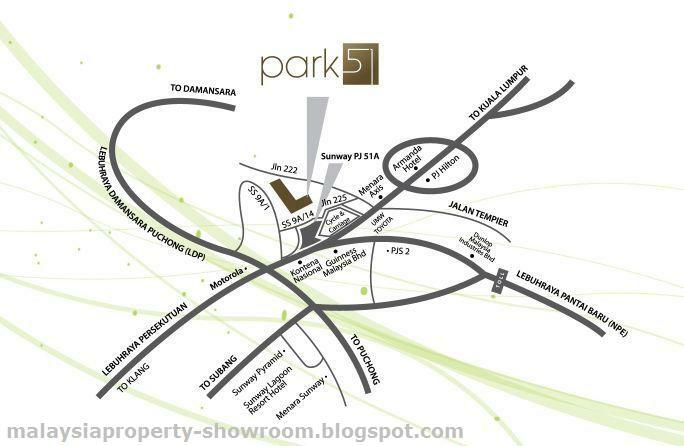 Park 51 Residency is a leasehold condominium located in Petaling Jaya, Selangor. Park 51 Residency consists of 664 condominium units with built-up area ranging from 662 sq.ft. to 2,443 sq.ft. Built-up Area : 662 - 2,443 sq.ft. I have one unit at Block D for sale. 15th floor, Type C, 1143sf, corner unit. 2 side by side covered car park. Under construction, estimated completion date on Dec 2011. Asking price RM350k (negotiable). Price might increase more than 380k after OC obtained.